I don’t know about you but when I take down Christmas Decor I get a strong urge to re-invent my house. Not redo it completely, but you have to understand, at the Bailey’s, everything comes down for Christmas. So I have a blank slate to work with every new year. I’ve seen some trends come and go the past few years and the question is, what are the trends that will last or will it be a fad quick to fade away in 5 years? What do I think …Hmmm….Well I have to admit I love these floors. I especially would love them in my bathroom or kitchen. 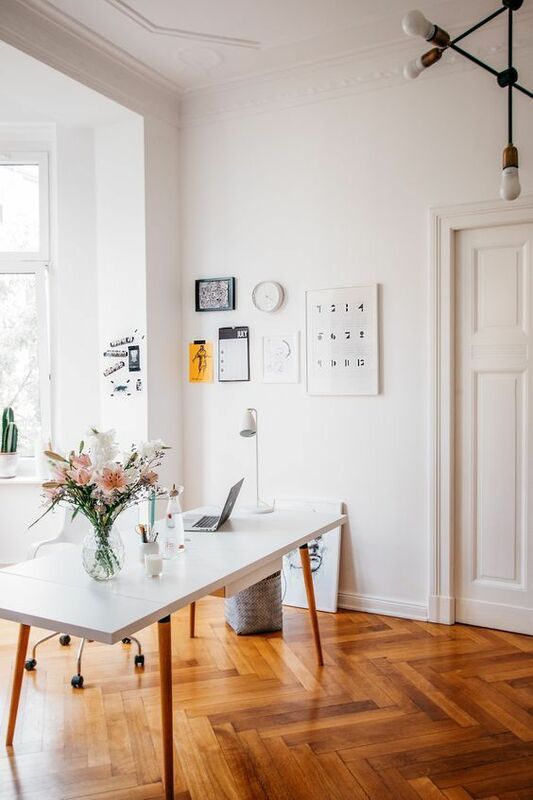 If you do a statement floor of any kind you have to remember that although it may be something you might absolutely love, is this the home you know you will be in for the next 5-10 years? Or is your choice of flooring something that may look dated or so taste specific that a future home owner may be turned off by it? Really think about it. This is a big investment so you have to ask yourself if it will pay off for you in the future. 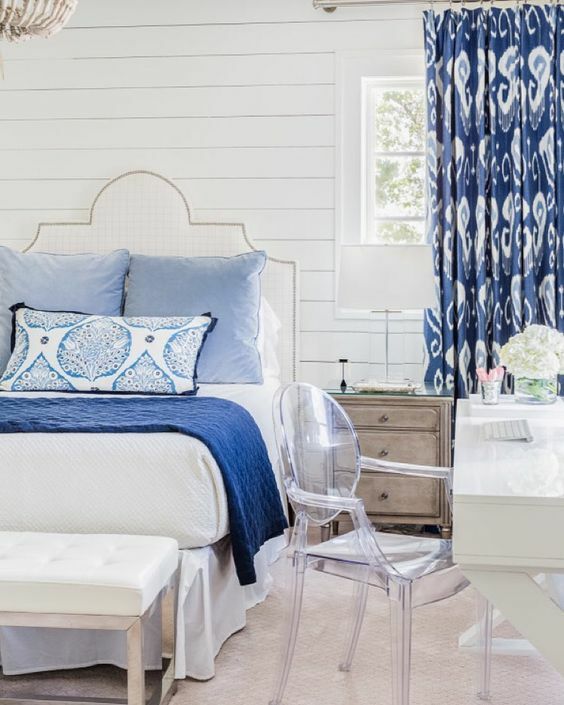 Interior design experts predict floral prints in bold, contrasting colors will make a big comeback in 2018, particularly on large billowing fabrics, like drapery, as well as chairs and throw pillows. I’m good with this…I change out my bedspreads and pillows twice a year It’s an inexpensive way to test color in your home. Have you seen pictures of my white kitchen…yikes…I guess I’m not trending, not this year at least. I really do love these cabinets and I can see why they would be a great designer choice but I also think white will always be in. Mixing clean natural lines with the white? It just shows, kitchens can be a fun way to mix elements and colors. I like this…You can add what I call your surprise colors with fabrics, accents in tiles, and pillows. It’s a look that both men and women really enjoy…Thumbs up! Bold paint choice or how about an accent wall of wallpaper? Again, your not out much money for this and what an impact. Some designers are saying accent walls are out while others are saying the opposite using Bold Colors on one or more walls. 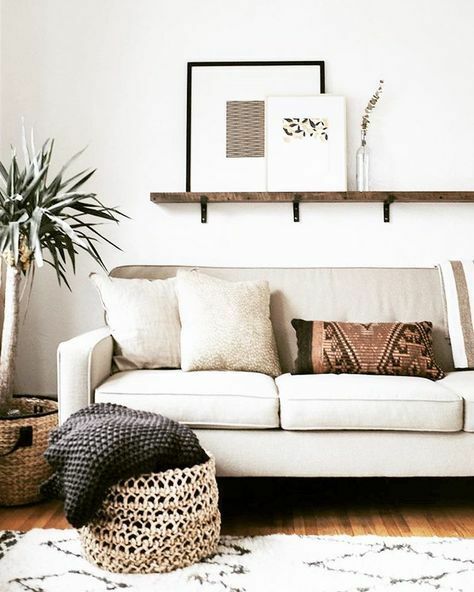 I have accent walls and love them and after all, for the very little money you can’t go wrong. It does make a big difference in a room for a few hours work. If you are planning on selling your home, the first thing you should do is look at your paint. It’s your sweat equity and can really make a big difference. I’m 50/50… For not much money it does make a big change. Maybe if you’re renovating your kitchen but I think this could be a trend that will go out in a few years. So what are the Zillow and Realtor.com design fads of 2017 to forget? “The all white kitchen is a look that has been popular for a while, but it’s on the way out, according to the Zillow Home Trend Forecast. 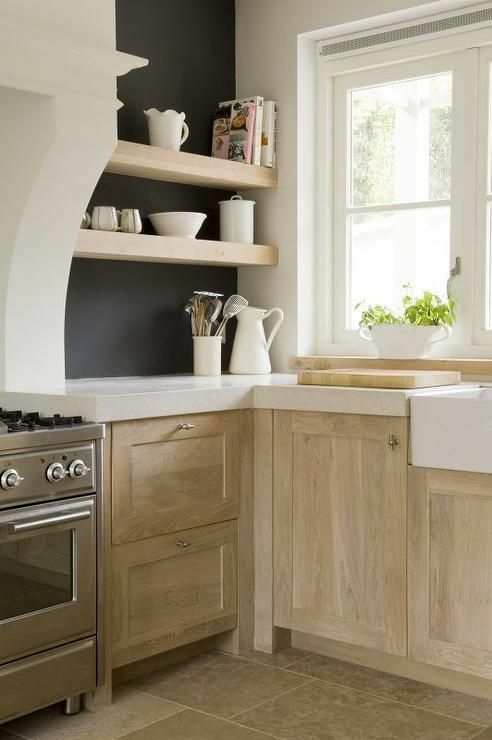 Expect to see more color in kitchens next year, especially if the homeowner is planning to sell. Data shows homes with blue kitchens sell for $1,800 more than homes with white kitchens. I don’t completely agree… but how about adding an island with color or a back splash with ceramic tiles.. I say baloney to that one…especially where I live. Ship lap…Oh no, say it ain’t so! “Call it the Chip and Joanna Gaines effect: Over the past four years, everyone this side of Waco, TX, wanted a farmhouse sink and shiplap walls. 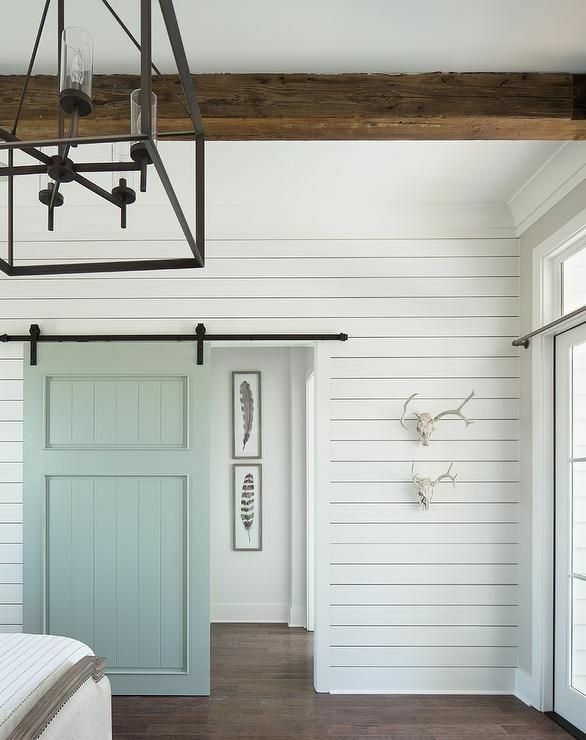 But in the new year—and with “Fixer Upper” coming to an end—the farmhouse chic style is starting to finally feel “a little too contrived,” says Oregon-based designer Arlene Lord. I love this photo and design!! I think this is one designers opinion and take it at that! I have some ship lap and love it. Here’s kind of a revised more modern version of ship lap…love love love! The bottom line is, it’s your house. You live in it not the designers. Get the look you want for your home but also keep in mind trends that will effect resale if your planning to do any remodeling. My next couple blogs will be on color trends so stay tuned! And if you need any help, just call or email…I’m always here for you. 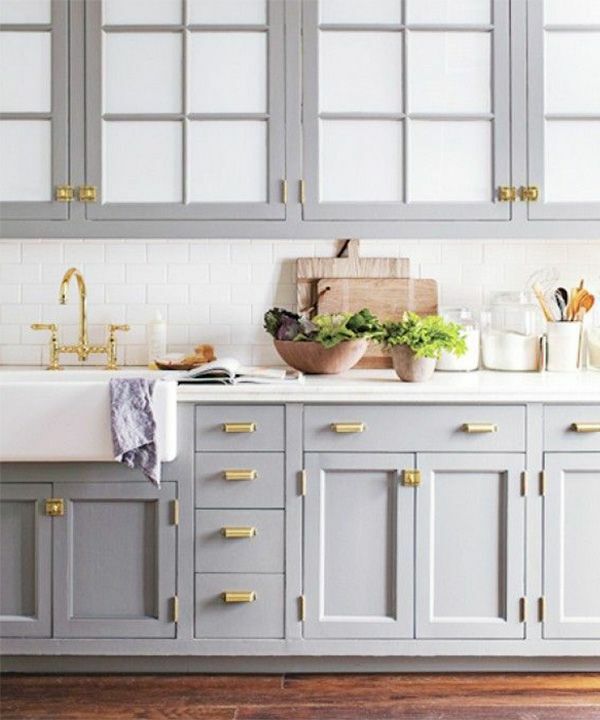 Renovating your home… First Up…The Kitchen!